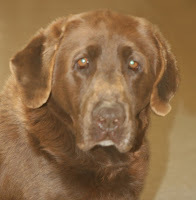 Chesapeake Bay Retriever, male, with a soft coat that's all brown. 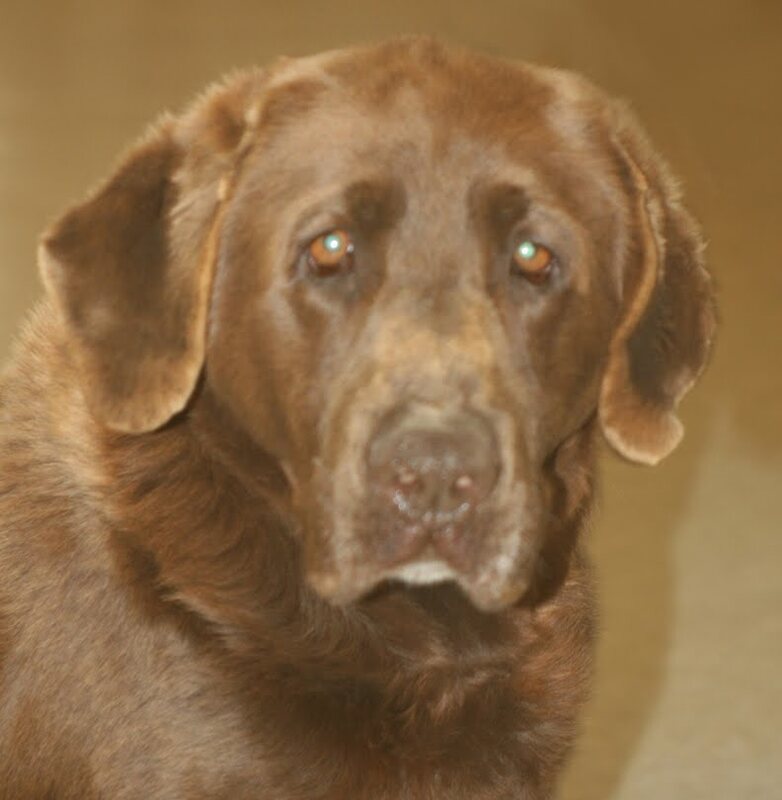 He was found on County Highway G in the Township of Weston. 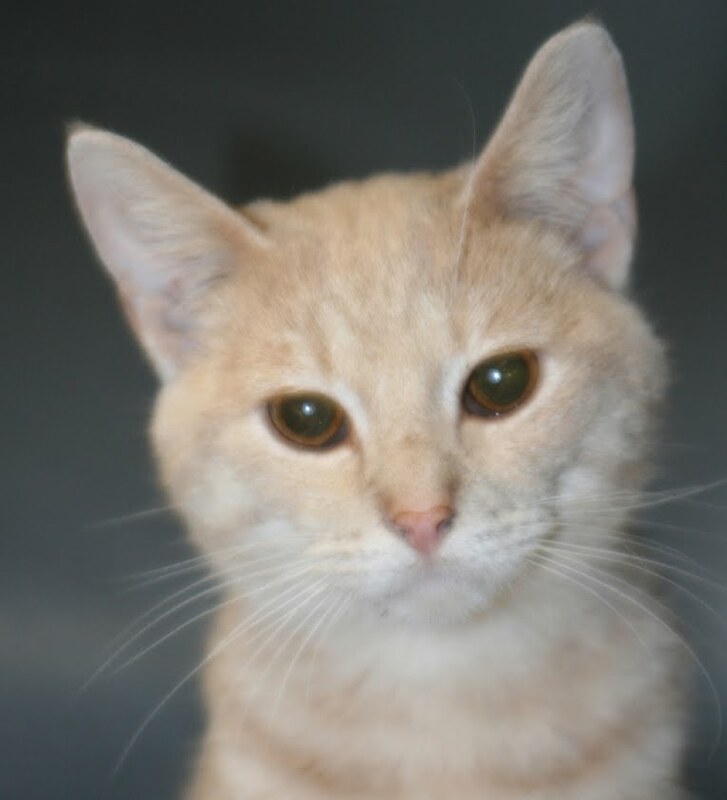 He's a very friendly and smart boy looking to get back home! Male domestic short-hair cat, Orange Tabby, with very handsome markings. He was found on McMillan Street near the YMCA in Marshfield. He's a very nice and friendly boy!